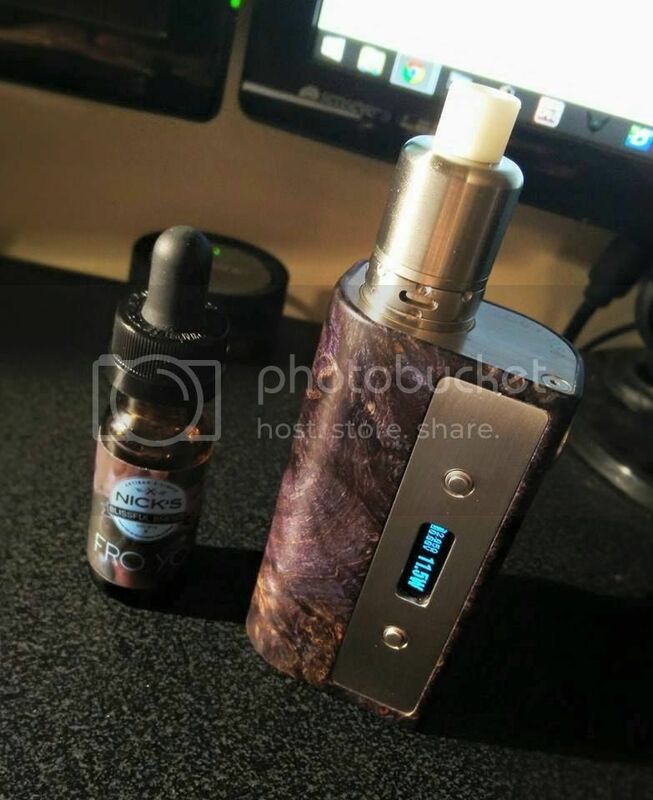 This is a simple interest list to gauge interest via google docs for the upcoming SnapDragon and SnapDragonBF RDA by Eden Mods. 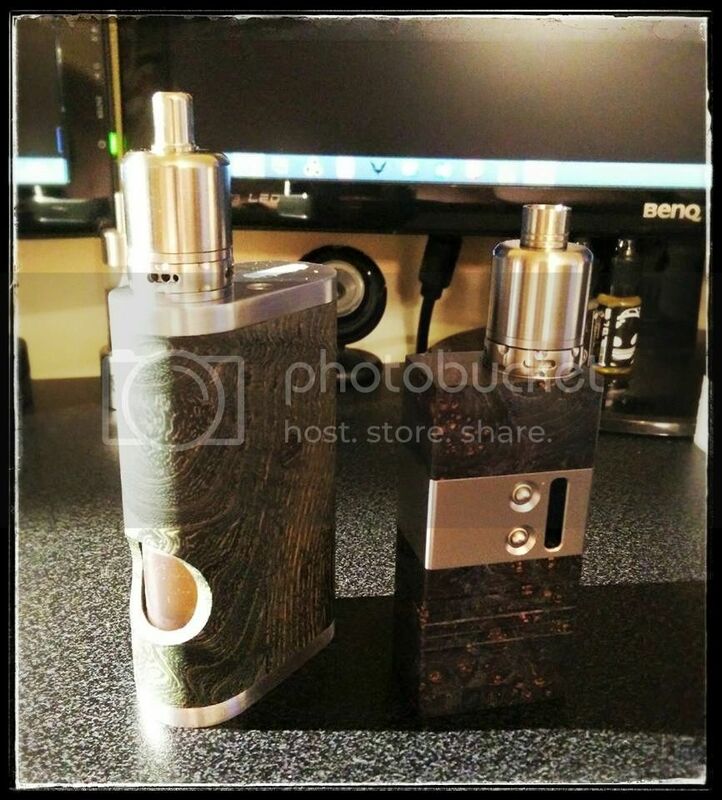 - SnapDragon and SnapDragonBF are seperate RDA. No BF Kits will be available. I know there is plenty of Rose fans in Oz but its hard to gauge the interest in high end gear anymore hence the use of the form. If there is enough interest, Ill move forward with ordering and will keep everyone informed via email and will update this thread as more info is released. There is no obligation to purchase yet so if interested please complete the form and Ill keep you updated. bk_renesis, Wantonnoodles and LimeB like this. Join the list and as soon as they give firm prices I will update everyone. There is no obligation to purchase until release. what is the size of the Atti? Pretty sure it will be 22mm like the rose. Height Im unsure of right now. There was a picture floating around next to a Rose but I cant find that now. From memory it was over half the size of a Rose. Its a couple of months off but things will get clearly closer to release. I just need to gauge numbers now so they can plan production. Or should I have said, under half the size of the rose. It's hard to tell Ben... I can't find a pic of the build deck or anything. The Rose V2 is my fav tank of all time, but I don't know if that means this will be any good? bencairns, adze67 and LimeB like this.